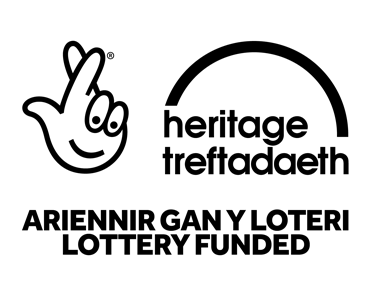 The Holywell & District Society offers the opportunity for people who have an interest in local history (industrial, agricultural and social) and environment, landscape and habitat of this area, to share and take part in these interests with likeminded people. It will provide a forum for research and publication for those who have carried on their activities independently. During the year we hold a series of talks and lectures on a variety of subjects. In the mid-year period we have excursions and field trips. 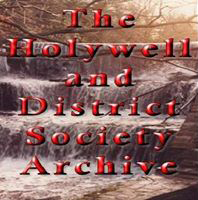 The Holywell & District Society is open to all, we hope to develop and expand through the interests of its members. Come and learn more about Holywell and the villages which surround it. Let’s put a bit of pride back into this part of Flintshire let’s take this opportunity to draw together and pool our information.